Where can I work with an account for the network of the research area of the institute of mathematics? Which applications are installed on the computers? How to configure my mail application? Which is my E-Mail address? How can I implement a personal home page? How can I exclude data from backup? I exceed my disk quota - what can I do? Can I use my laptop in the science network? How to use an USB flash drive under Unix? How can I burn CDs or DVDs? Can I obtain another e-Mail address? How to send an e-Mail to a list of addresses? How can I forward an e-mail within Unix? How to set up a vacation under Unix? How to achieve groups of personnel by mail? Are mailing lists supported within EDP research area? How to filter e-Mails with procmail? How to receive an external X11-Application on my screen? How to open a terminal within my graphical user interface? Is it possible to login without graphical user interface? There are desktop computers in nearly every office of the institute. If access to rooms is allowed, you can use every computer workplace you find in. Some work groups maintain terminal rooms. Ask your colleagues for that! Commonly our computers are installed with Linux. If you search for a specific software you can use the command which <command> to look for it. You can also see a list of Linux distribution packages with the command rpm -qa | more. Look here for the answer (german version only available!). Please read your mails under this address because we send system messages like exceeding disk quota limits, account expiration or maintenance dates to this address. At registration of the account you can indicate an external E-Mail address. In this case all mails are directly forwarded to the specified address and don't be collected at our mailserver. The main web pages of the institute are under control of the Typo3 content management system of the TU Berlin. The internal rules of TUB regulate that all web pages from the main page till the level of research group has to be build by the TUB web design guide within Typo3. Some work and research groups also have Typo3 pages for their members. Please ask your colleagues how the group handle this. If you need a web page within Typo3, you need a commissioning (called "Provisionierung" in german) to have access to the Typo3 server. Commissioning takes place at appointment at the TU Berlin. You can also ask for a guest commissioning at the administration of the department. The access to the Typo3 server is managed by the TUB web portal. Maybe you must have some special rights to access web pages of working or research groups. Ask your group who is the local Typo3-Editor. This person can assign further rights to you. You can set these rights with the command "chmod 701 ." if you are within your homedirectory. You can also use "chmod o+x ." if you don't want to change other rights of homedirectory than for others. All Linux computers use the application CUPS to print. There are default printer configured, which can be found in the near of the offices. All printers are specified by a first letter p (=black/white printer) or c (=color printer) and called by their room numbers, followed by the type of printing (simplex=one sided, duplex=double sided, tray1=manual feeder). Example: p680d is then duplex queue of a b/w printer in room 680. Macintosh computers use another strategy. Please ask mactutor, if you need access to a specific printer. You can also print from Windows Systems. Further details for printing you can find here. Yes. Please read here for details. in the directory you don't want to backup. Be careful: This includes all subdirectories! There is no possibility to exclude single files. Within the network of the EDP research area of the institute the disk space of homedirectories and the number of files allowed in homedirectory are limited per user. You have to wait for the output, because it takes some time to collect the needed information. This setting can also be used in shortcuts for google-chrome. 3. If the output of the Quota command contains system pathes and you are not sure where to delete data ask central system administration (staff). At least you can delete data within path ".cache/tracker". These data are part of the KDE tracker indexing tool. 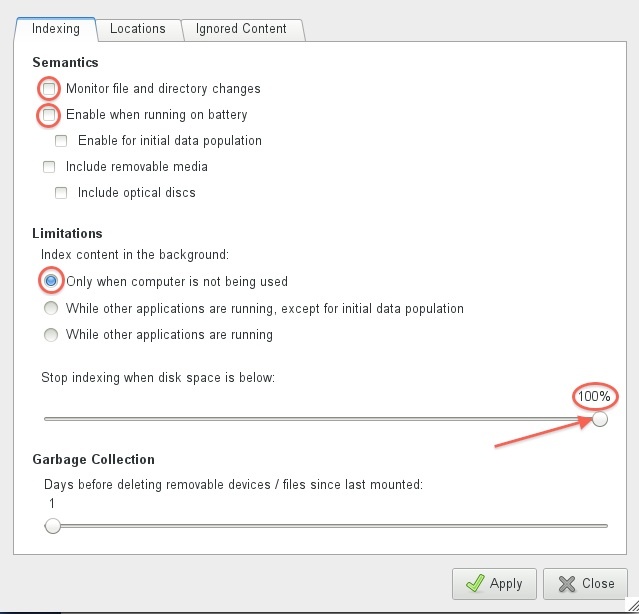 To limit its disk usage run under linux the command tracker-preferences and look for the settings of indexing and locations. Attention please! If you do not react on the information message regarding to the fact that you exceed your quota limits, you will not be able to write to your homedirectory after some days. At least you can not login by graphical user interface. If this occurs you still can try to use a terminal login to delete data. If you need indispensable more disk space for your work ask system administration (staff) to increase your disk quota. If you meet the requirements of network usage of the institute of mathematics, you can register for a dynamic IP address at our DHCP server. You have to fill out a form and tell us the hardware ethernet address of your computer. On our linux personal computers you can use USB flash drives. It should be formatted with FAT32 (other formats without warranty). Most personal computers have an USB port at the front side. Maybe old devices only have an port at back side of its box. Please pay attention to cables connected to the computer if you connect your USB flash drive at the back side and move the computer back and forth. In case of doubt ask central system administration how to connect your flash drive to your computer. If connection of SUB flash drive was successfully, there should be heared a shot beep from computer. Users of the KDE or Gnome desktop manager should receive a little icon, which can be double-clicked. The content of your flash drive should be available in a file manager window. 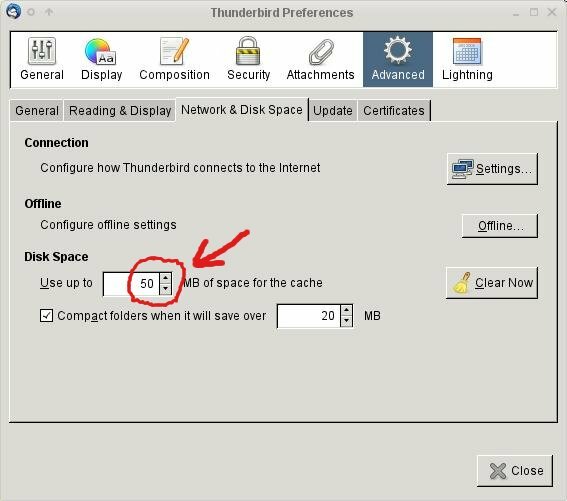 After your work with the flash drive you have to unmount (remove safely) the flash drive (right click on USB icon on desktop). If you don't use a desktop manager, you have to mount the USB flash drive. or the name of the device you read. Wait until the end of the command before disconnect your flash drive! Pay attention not to be in a shell accessing the flash drive or run an application on the drive - than you can not umount it. If you have problems with flash drives, please contact central system administration (staff). *) Every USB flash drive you use receives another but unique device name. We recommend to write down computer and device name. You can use the software package k3b. If you can not run it directly use /usr/bin/k3b. not all personal computers are equipped with DVD burner. Look at the device. In most cases there is an imprint of the device type. If you are not sure ask your local administrator or your group counterpart. We administer only addresses under the mail domain math.tu-berlin.de and a few virtual domains. If your name was shortened to eight characters for the login name, you can receive a mail alias with your full name. All other cases are exceptions. Ask central system administration (staff) for aliases. If you only use these addresses personally: Write an group alias within your mail program. If another colleagues should also use these adresses: Ask the postmaster for a central mail alias. Tell us a name for the alias and the addresses it should contain. If e-Mails to the list are on-topic and suers should be able to subscribe and unsubscribe their address to the list, ask for a mailing list. Please tell us name of the list, short description, e-mail address of the list manager and an admin passwort. 1. you a not at university for long time and read your mail at another institution or at home. 2. You leave the TU Berlin and want to keep your old mail address for some time. 3. You have some mail adresses and want to read all mails on one server system. you send all mails to the server you want to read from. Please consider the "\" before username! You can drop "@full.qualified.domain.name" if you are within our network. Attention! 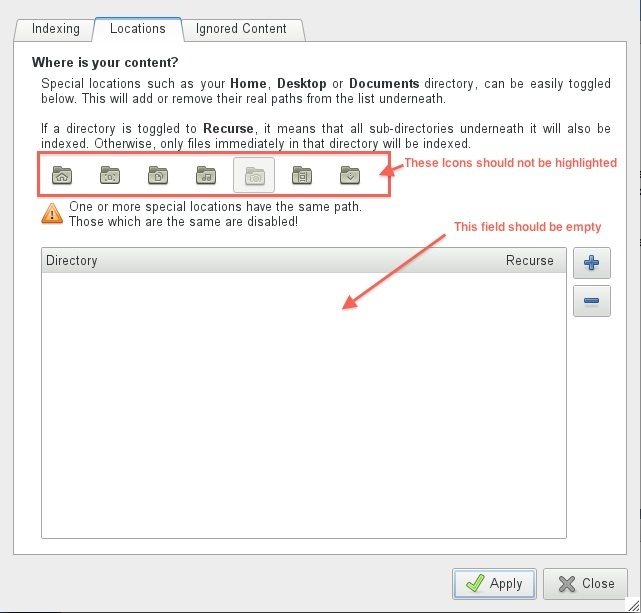 Do not create a mail loop for your e-Mails with your forwarding rules. You can only successfully create a forwarding from source to target address, if there is no forwarding from target to source address at the other mailserver! You can use the web mailer IMP if you want to set up a vacation. Login and passwort are the same as for computer login. Please don't run another mail program while you use IMP. Please use these instructions to set up the vacation. Replace username by your login name. Replace the Subject by your favorite sentence but remain at least the mail header field "Subject:"
After that keep an empty line in the document and than write the message the mail sender should read during your vacation. Save the file .vacation.msg. within a Unix terminal shell. You should receive a file .vacation.db within your home directory. This is a little data base for vacation. In standard case every mail sender will receive a vacation message all seven days. vacation.db collect these mail senders to administer the answers. \username, "|IFS=' '; /usr/bin/vacation username"
Replace user name by your login name. The entry "\username" guarantees that mails to you are collected in your mailbox during your vacation. For security reasons the shell variable "IFS" should be set to a blank. Save .forward. Attention! If you save this file, the vacation will be activated!! If you return from your vacation and want to stop the vacation message, remove or move .forward to another place. You can also rename .forward, for example to .forward.old. If the vacation don't run correctly, check file and directory rights. .vacation.msg and .forward should be "rw-r--r--" and .vacation.db "rw-r-----". \username, "|IFS=' '; /usr/bin/vacation -a alias1 -a alias2 -a alias3@virtuelle-maildomain.de username"
Only entries for virtual mail domains are allowed to set up here with a mail domain! And the entry in .forward is a single line doesn't matter how long it will be. If you want to change the time limit of seven days a mail sender reveice a message, you have to extend the call of vacation within .forward with a parameter "-tN" where N is a time value followed by a time measure. \username, "|IFS=' '; /usr/bin/vacation -t1d username"
There exists several central mail aliases of the administration of the institute for the personnel groups. 1. User: You can show the lists, subscribe and unsubscribe to and from lists (if allowed). 2. Administrator: You can excute all of 1. and maintain lists and list configs you have the password for. 3. Majordomo Administrator: In Extension to 1. and 2. you can create and delete mailing lists. Our mailserver use procmail for internal mail delivery. Hence it is not necessary to execute .procmail from a .forward-file in your home directory. You only have to edit the file .procmailrc to write down your procmail filter rules. Attention! Please check .procmailrc twice. An error maybe results in irretrievable loss of mail. Instructions and examples can be found in manpages of procmail and procmailex. If you have problems please contact postmaster. In most cases the reason is another firefox/thunderbird process or a process crashed before. Please look for files lock and .parentlock within your homedirectory you have to remove. "Xlib: connection to <local computer>:0.0 refused by server"
"Xlib: Client is not authorized to connect to server"
1) Klick on the right mouse button. 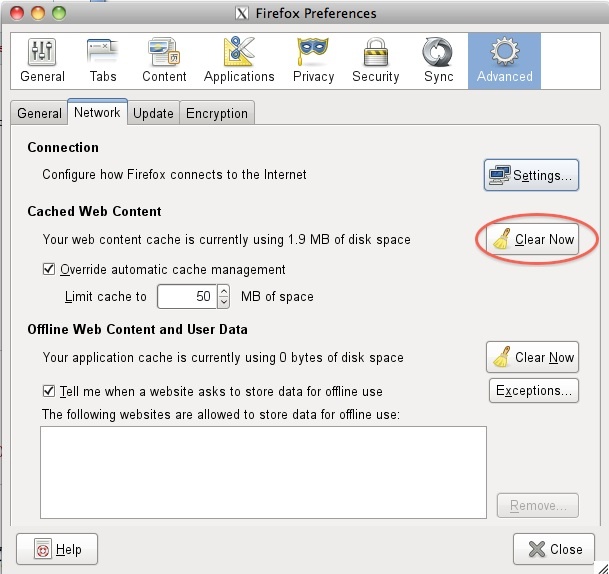 Within context menu opened by the click choose Terminal if available. 2) Go to the Start Menu (in most cases left below), choose Terminal or System -> Terminal. 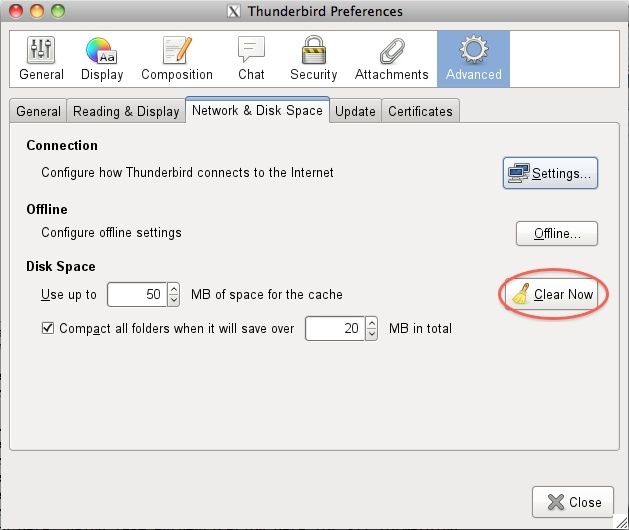 3) If available open Terminal from the menu panel of the desktop. Windows7: Open Start menu. Execute cmd from the execute window. MacOSX: Open "Applications"-> "Utilities" -> "Terminal"
Yes. Use keyboard sequence <CTRL><ALT><F1>. You receive a command line interface. You can also receive terminals under <F2> - <F6>. If you want to return tp the graphical interface, use <CTRL><ALT><F7> (sometimes F8).